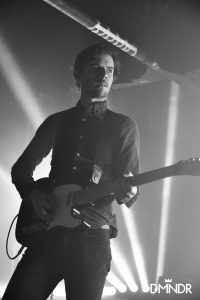 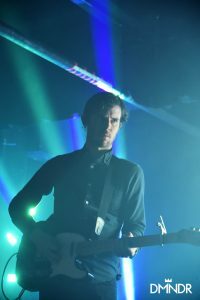 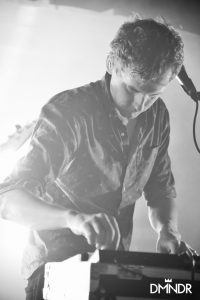 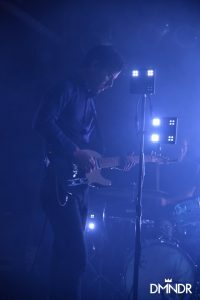 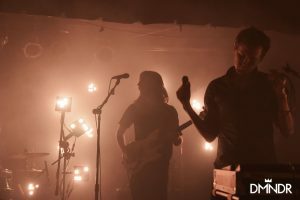 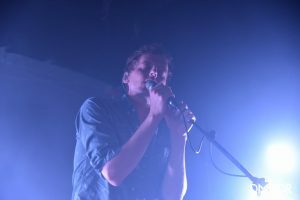 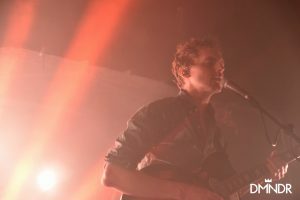 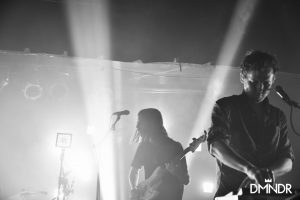 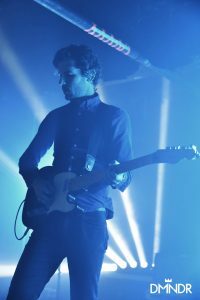 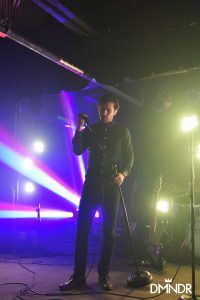 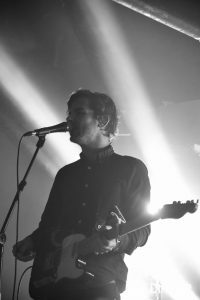 The Generationals hit Blackcat in Washington D.C. to perform their latest three singles, “Avery”, “Turning the Screw”, and “Keep It Low” along with many other genre-spanning crowd pleasers from their first four albums. 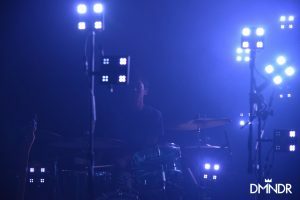 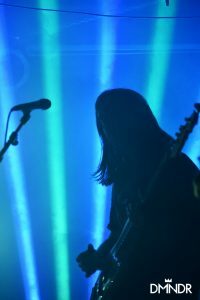 The moody backlights highlighted the silhouettes of Ted Joyner and Grant Widmer and heightened the hypnotic energy on stage. 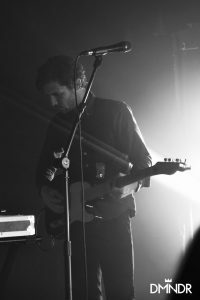 The controlled and calculated lighting contrasted the cheeriness and lightness of the synths and melodies. 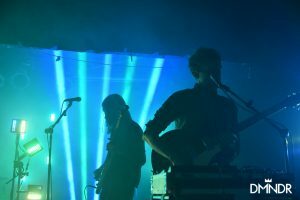 It was easy to get lost in the catchy beats and the songs seemingly blurred into one another. 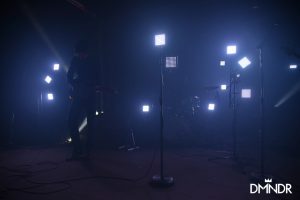 The performance felt effortless and cohesive. 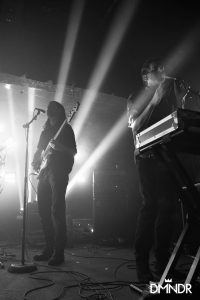 Joyner and Widmer displayed the quiet confidence that comes with years of experience. 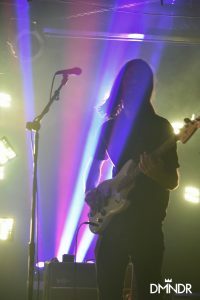 Though isolated on different sides of the stage, they were always in complete synchronicity. 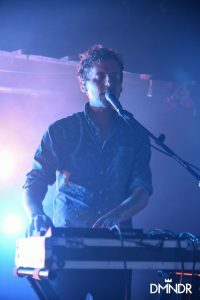 The Generationals definitely delivered a memorable show for the easy listening and swayable rhythmics perfect for the summer mindset.